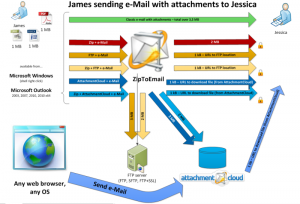 Zip to Email 1.00 Alpha: What is it? based on popular demand, we are introducing new application called Zip To Email (ZTE). 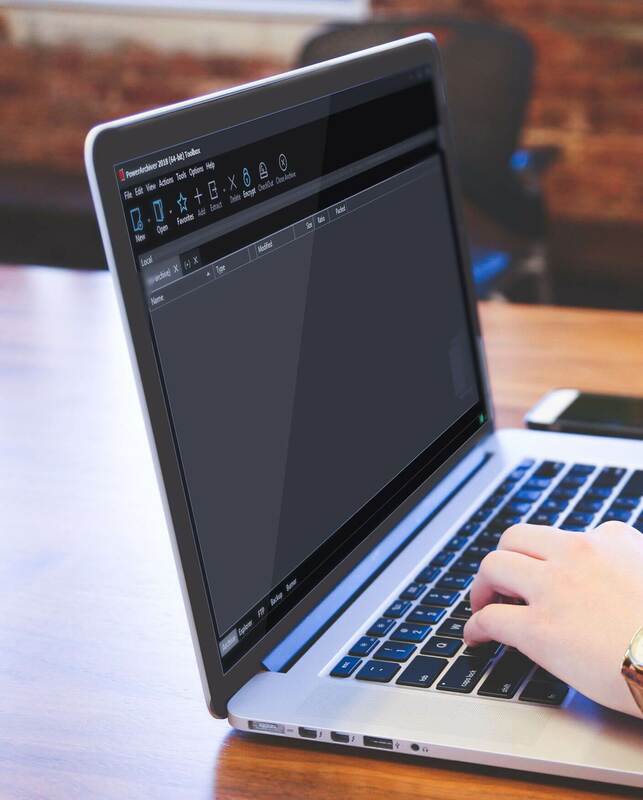 Microsoft Outlook integration – zip, encrypt, upload, you attachments automatically with industry leading Outlook plugin. You can test ZTE 1.00.17 Alpha by downloading it here. Next Post PowerArchiver Command Line (PACL) 7.0 released!